Are you looking to test drive a new or used car in San Luis Obispo California? 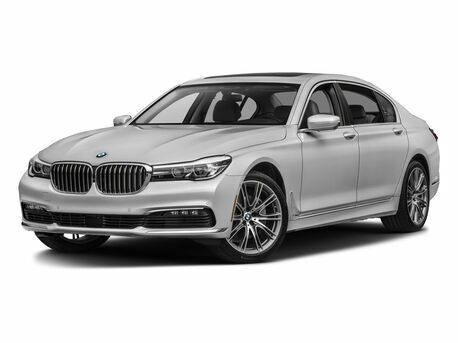 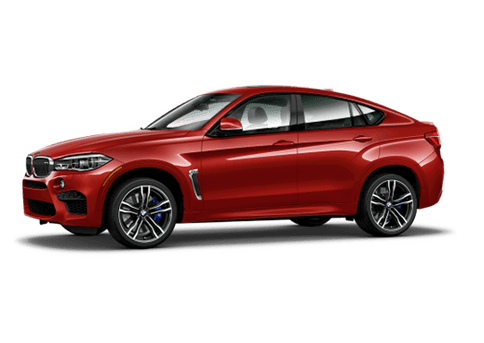 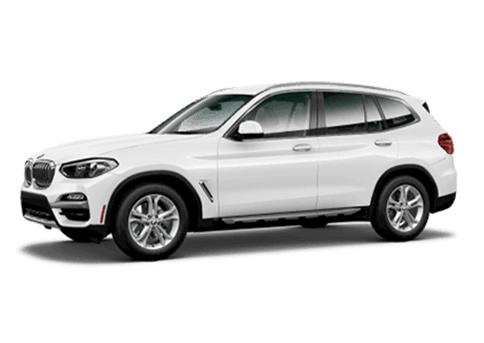 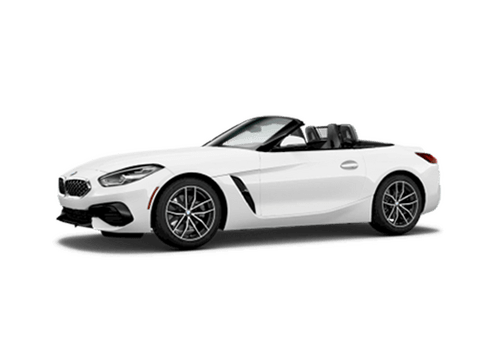 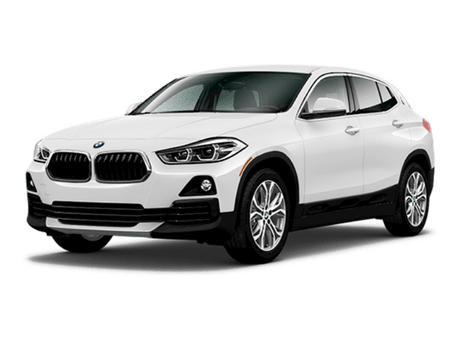 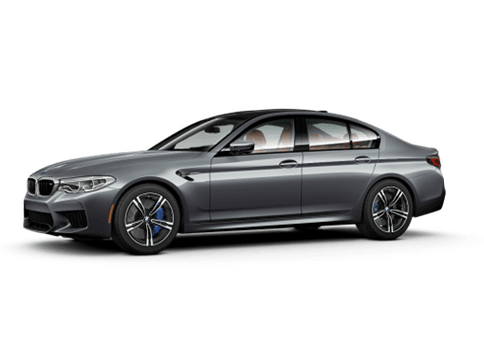 BMW of San Luis Obispo lets those of you who are ready to test drive a car, truck, SUV or crossover before making your purchase. 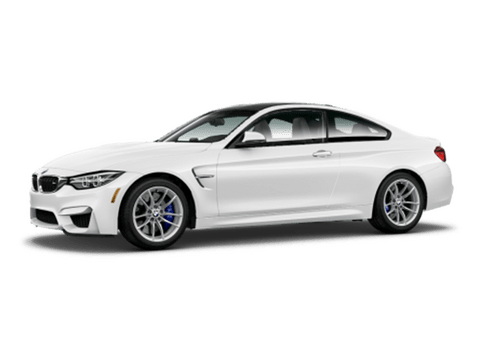 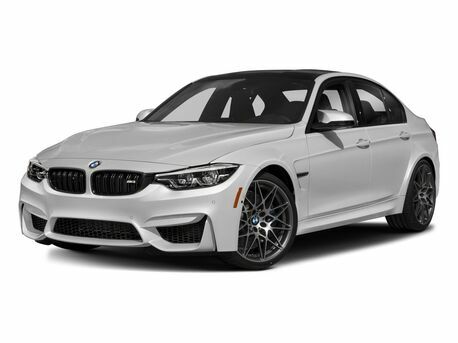 We also have a selection of BMWs to test drive in San Luis Obispo CA. If you are ready to take a car for a spin complete the form below to schedule a test drive at your convenience. Our friendly, experienced sales professionals will put you in the driver’s seat and give you a complete walk-around so you know all the details about the car you are test driving.